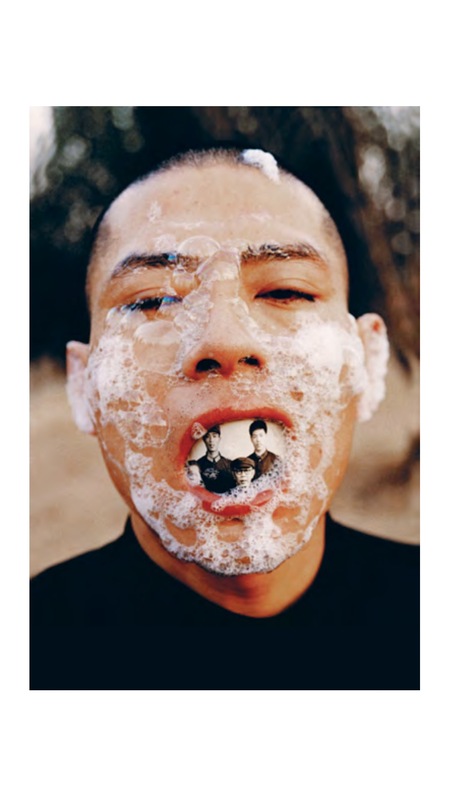 Zhang Huan and Shozo Shimamoto in Doc! Photo magazine — fontaine b. 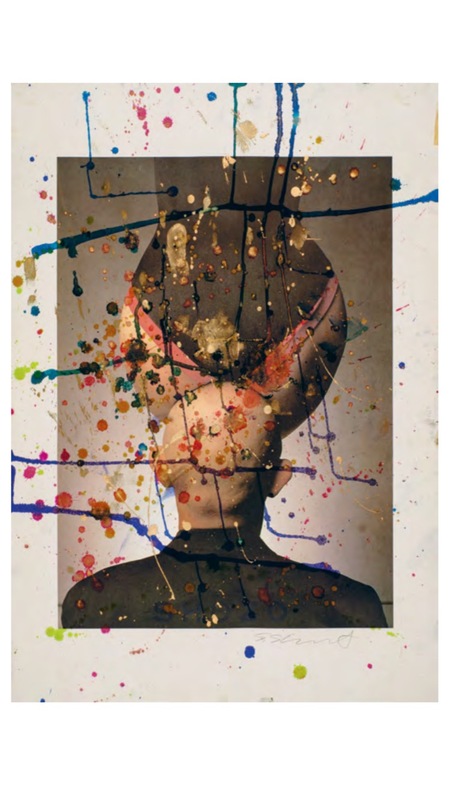 Featuring two juxtaposed series of works : Zhang Huan’s Foam (kind courtesy of DSL Collection) and Shozo Shimamoto’s Untitled photographs of the artist’s head containing the artist’s unique intervention with splashes of paint (kind courtesy of Associazione Shozo Shimamoto). Discussing the theme of the “Stage and Meta-stage: The Superimposed Subject Matter” was the esteemed sound and installation artist, as well as Professor at UdK Berlin – Hans Peter Kuhn.